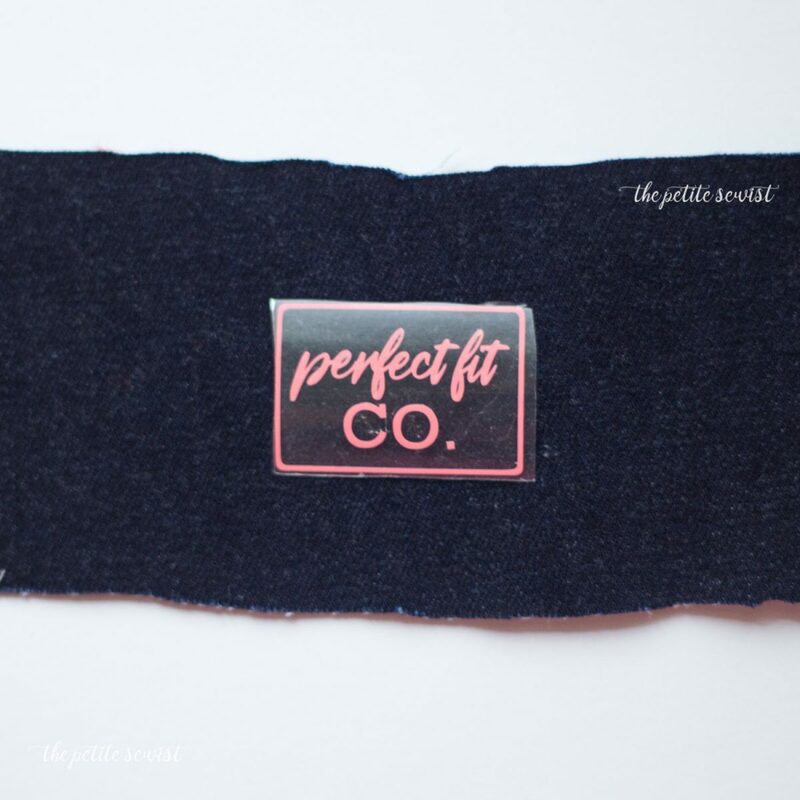 I’m over at the Imagine Gnats blog today, talking all about distressing denim! 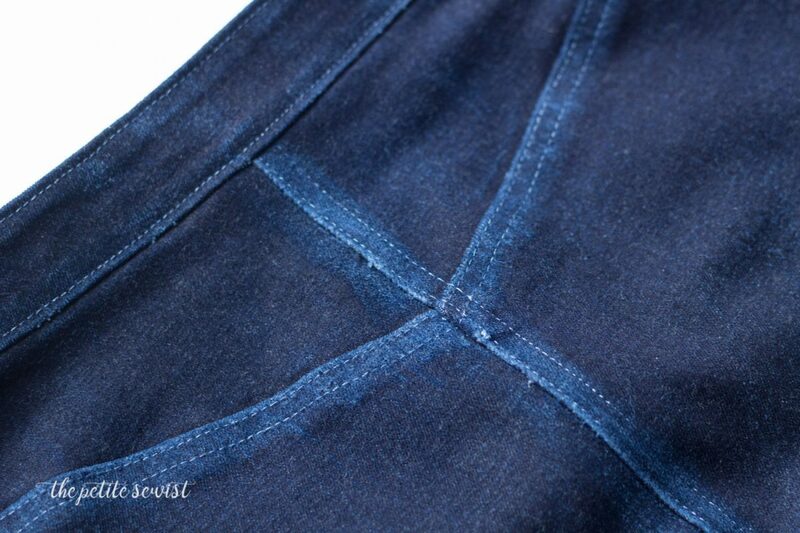 Also featured is my new denim pencil skirt, Burda 6769. 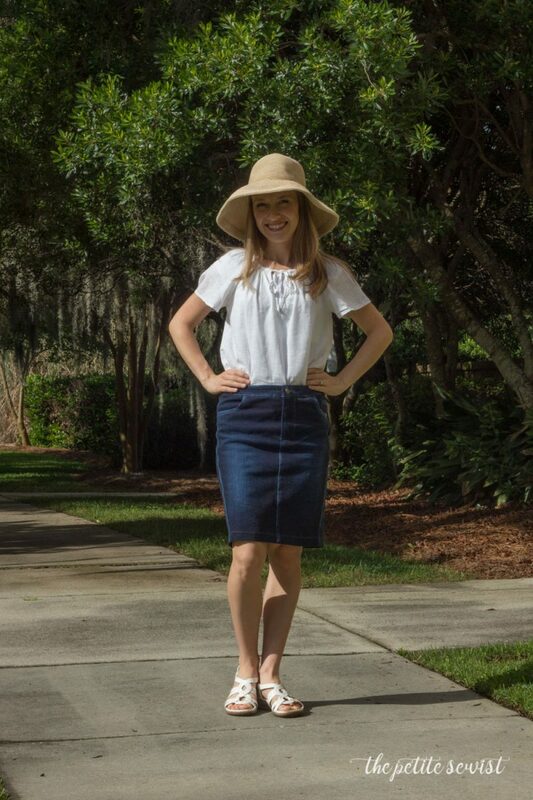 Head on over and grab some supplies to make your own summer skirt! 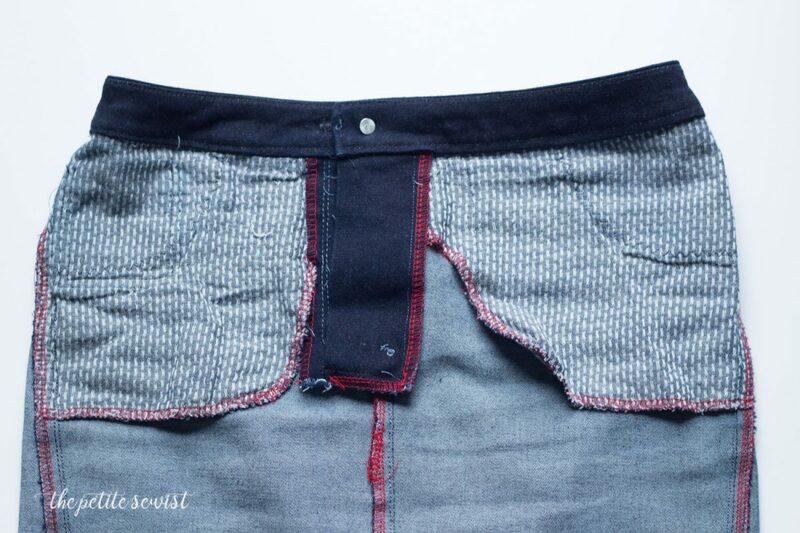 You can find my other denim projects here.